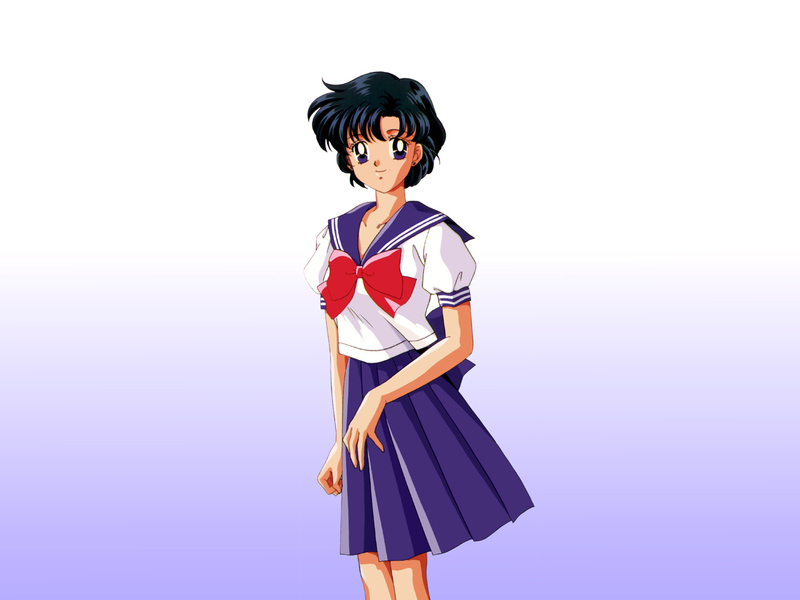 Ami's uniform. . HD Wallpaper and background images in the Bakugan and Sailor Moon! club tagged: sailor senshi sailor moon ami mizuno sailor mercury. This Bakugan and Sailor Moon! wallpaper might contain ককটেল পোষাক, খাপ, সেমিজ, ছালা, স্থানান্তর, পোষাক, and পুরূতপনা.